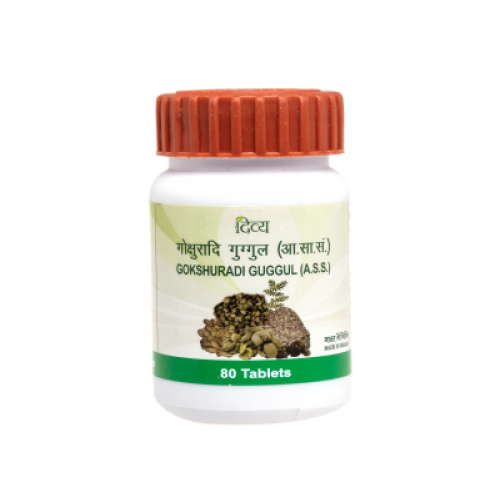 Gokshuradi Guggul cures kidney and urinary tract infections (UTI) and other urinary problems like reduced urine formation or burning sensation or discomfort while urinating. It is made from a combination of herbs with diuretic and antibacterial properties. It flushes out the bacteria thus curing the problem at it root and provides soothing relief from discomfort. It stimulates the uterus, reduces menstrual problems, removes worms, etc.